IM Girish A. Koushik taking part in the Bhopal International GM Chess Tournament 2017 organised by Sports Youth Welfare Department and Academy of Chess Education, Bhopal, from Dec. 21-28 fared well by securing 7.5 points from ten rounds and secured 11th place in the tournament. GM Nguyen Duc Hoa of Vietnam with 8.5 points won the title. IM Yeoh Li Tian (MAL-8-52.75) finished second while GM Tran Tuan Minh (VIE-8-52.25) secured the third place. 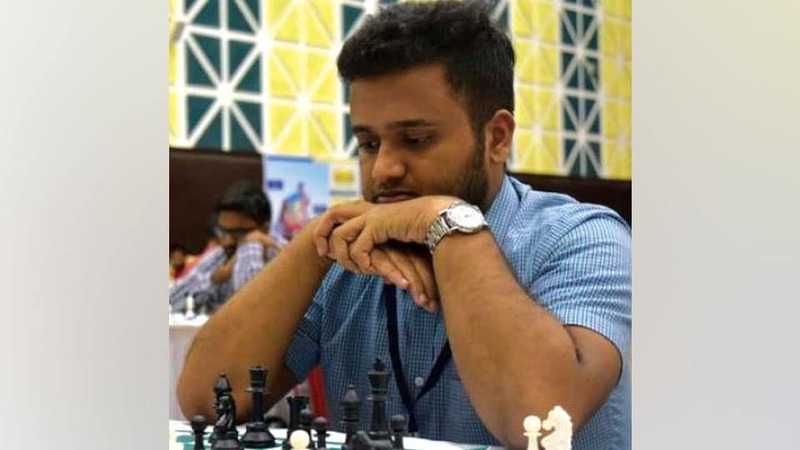 Girish A Koushik had wins over Karthik Sai (AP), Sounak De (WB), Panesar Vedant (MAH), Kumar Gaurav (BHR), K. Senthilmaran (TN) and M. Spenser (ZAIM) and drew with M. Pranesh (TN), GM Nguyen Duc Hoa (VIE) and B. Sekar (TN).